The days are numbered for Nintendo fans to complain about Nintendo's lack of support for Fire Emblem is the States. Fire Emblem: Awakening has been performing admirably on the retail market, and even better than expected through digital distribution. With six games officially Stateside, we are approaching a 50 percent translation rate for the series, but it still feels like not enough. In the meantime, Japanese fans continue to bask in Nintendo of Japan's more than generous offerings of the older games in the series through digital distribution methods. 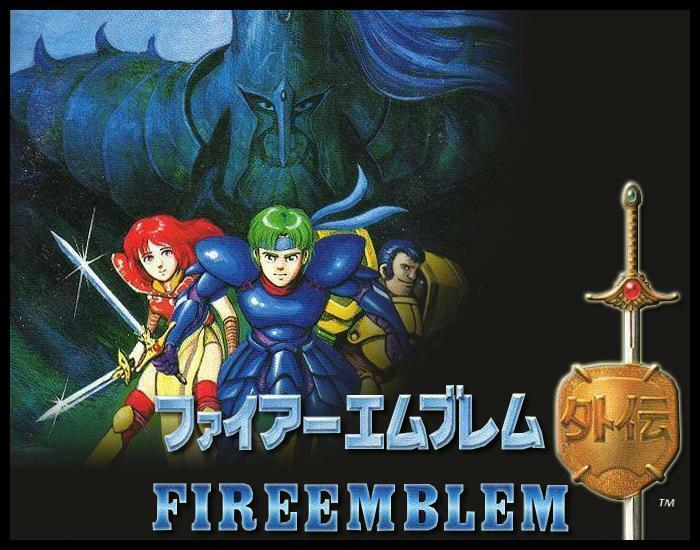 For example, Fire Emblem: Gaiden, the second game in the series, is following up its predecessor by being the second game available on the Nintendo 3DS eShop in Japan for just $5. Its release marks the second time it's been made available on a modern Nintendo console. The entire series has been re-released on modern consoles in Japan thanks to Virtual Console and the Nintendo Wii as well. Even though the gameplay can be fought through relatively enough without a translation, Fire Emblem games have always found a lot of ground in telling a decent story and developing their massive cast of characters. Nintendo knows this, as seen in how well they translated each character in the most recent game. This is why you won't be seeing them pop up on Virtual Console in their home language any time soon. With the popularity growing everyday, the time is coming for Nintendo to either commit entirely to the Fire Emblem franchise or simply admit the older games are too much of a risk to translate. Although many gamers would still scratch their heads at the announcement given that dedicated fans have done that in their free time. It's 25th Anniversary is approaching much faster than most might realize, so unless we start to hear rumblings of a compilation or bundle heading Stateside, chances are it will never happen. Nobody likes to leave a job half finished, and with 50 percent of the games available in America, that's just the situation Nintendo has on their hands. In the meantime, check out our review of Fire Emblem Awakening.